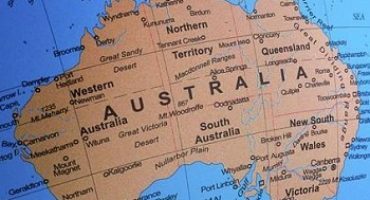 Do you want to immigrate to Australia? Are you interested in Tasmania in particular? Then you want to read the information below on the Tasmania Skilled Nomination Program (190). What is the Tasmania Skilled Nomination Program (190)? In this case, the Tasmania Skilled Nomination Program (190) allows the state to make provision for skilled immigrants specifically needed in Tasmania. You are eligible for a Skilled Nomination visa (subclass 190) if your occupation appears on the Tasmania Skilled Nomination Occupation Lists. If your occupation do appear on the Tasmania Skilled Nomination Program list, you must have work experience post qualification in your nominated occupation for five years or longer. You must meet the minimum requirements as specified by the Tasmania Skilled Nomination Program (190). 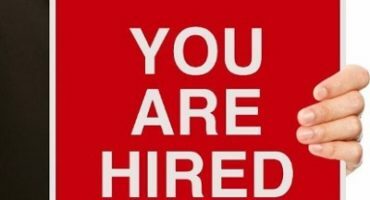 You must secure a formal job offer from a Tasmanian employer. If your application is successful, you must stay and work in Tasmania for 2 years. Tasmania is an island state that is part of the Commonwealth of Australia. It is located 240 kilometres from the south of the Australian mainland and separated from Australia by Bass Strait. Tasmania is an island of difference. Its people are resourceful, applying the kind of creativity that arises from geographical isolation to their business activities, scientific research and artistic endeavors. There are plenty of horror stories of failed migration attempts and people parting with large sums of money only to be disappointed. Only deal with licensed immigration agents! You can look for agents on the official MARA website. If an agent isn't listed, it means it is not a licensed agent you're dealing with. Intergate Emigration has a fully licensed adviser, Katrin Maja O'Flynn. You can check her credentials on the official Migration Agent Authority website here. 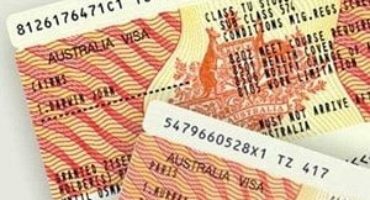 Do not let agents outside of Australia with an Australian DIBP Offshore ID fool you! DIBP numbers look official but are not. Migration agents who operate outside of Australian do not have to be registered with the Office of MARA. The DIBP numbers are only issued for administrative purposes. These numbers do not represent an endorsement by the Australian government of the agent. In short – you are not dealing with a registered agent and your agent does not have the backing of MARA.